International best-selling children’s classic series reprinted after more than 30 years. 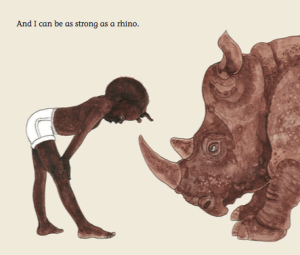 Jafta, a young boy growing up in Africa, describes some of his everyday feelings by comparing his actions to those of various African animals. The book is filled with rich illustrations and clever similes to explain all sorts of feelings and actions. Jafta was born after prize-winning author, Hugh Lewin, was released from prison after a seven-year sentence for his opposition to apartheid. 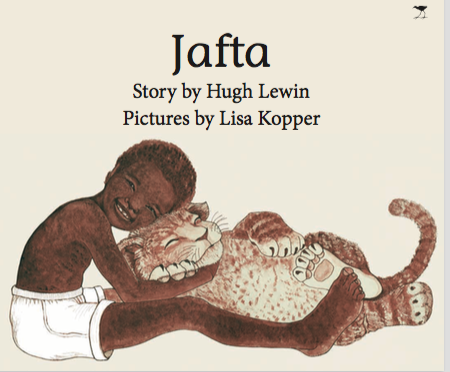 With exquisite poignancy, he describes the life of separation Jafta experiences growing up without his father. 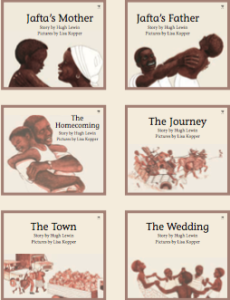 Later in the series, we learn of Jafta’s experience of love for his mother and we share the tenderness and celebration of Jafta’s father’s homecoming. We are delighted and proud to re-publish these beautiful classic children’s books. Sharing the universal joys and sorrows of childhood, they become even more relevant in our fast-paced world. The Jafta Series first appeared in 1981 to worldwide acclaim. It has been published in the USA, the UK, France, Japan and Spain and many more countries and has been translated into Swedish, Danish, Finish, Dutch, isi- Zulu, isiXhosa and Portuguese.